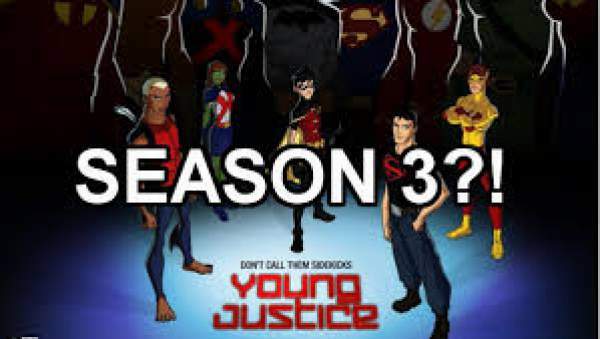 Young Justice Season 3: YJ has been one of the most followed and loved shows till date. But, surprisingly, the makers have canceled the plans for developing its next installment. Till now, there have been only two seasons with a total of 46 episodes in them. The show ran on Cartoon Network TV channel from 2010-2013. In January 2013, the showrunners announced that it won’t be carried out further and hence canceled. Just after the announcement, the show’s fans instantly filed a petition for developing the third season to clear the suspense in the last episode. Warner Bros. Television has officially announced the third season for YoungJustice, but there has been no official update on the release date. But, it is expected that it will hit sometime in 2018. The poster and synopsis have already been released. It will continue with the lives of Nightwing, Robin, Aqualad, Kid Flash, Superboy, Miss Martian. With them, we can expect a handful of new characters as well. Click here to read more about the characters. No official date of release yet. But, it is highly expected in 2018. However, people are still hoping the season 3. Brandon Vietti appeared on the show ‘Shanlian on Batman’ podcast. He had been the writer and producer for the show. He made the following statement and maybe wanted to state that it was the decision of Warner Bros.
“It’s one of those things where like Greg [Weisman] and I developed a show, but with other people’s characters. You know what I mean? So, it’s not ours to go pitch. I wish I could tell you more. I wish I could say ‘Yeah we’re in talks!’ But, I’m not in any talks. It’s not for me. It’s not my thing to go talk about. Maybe we’ll get some good news about it someday. Greg and I, Phil Bourassa, our character designer, we’re all anxious to jump back in the world. We have more stories to tell, we’d love to do it and honestly we’re on stand by until our bosses come and say, ‘We want to make more.’,” Vietti added. Moreover, even if Netflix gets ready for the next season, then it relies on the ruling of the owners of Warner Bros. Everything of the show is a property of the company and it is being rumored that they canceled it because they wanted to start a new Batman show. It didn’t work out as it got poor ratings and networks pulled out. Latest reports suggest that Warner Bros. is planning to start a new Justice League cartoon. Thus, it seems that they are highly unlikely to return to the next installment. 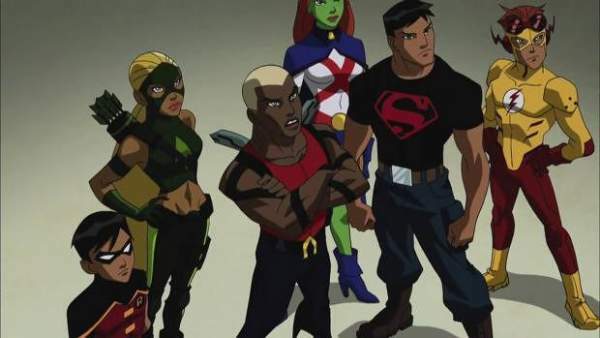 Next articleYoung Justice Season 3 Likely To Happen With These Confirmed Characters On Netflix? Synopsis Out! It all started just a need to watch a cartoon with my Saturday morning coffee for old times sake and WHAM!!! Young Justice glued me to my couch the rest of the weekend. It’s incredibly well written and great characters you care about. I was amazed with the nostalgia or a great cartoon again has done to me and even more amazed that I now need more Young Justice … Everyone needs to binge watch the show on Netflix, rate 5 stars and maybe do what I did order some of the graphic novels/comics. I hope YJ season 3+ comes to our hearts and televisions. WB and Netflix needs to get on board with giving people what they want and they’ll make some money too. C’mon lets go Young Justice is great! I want young justice back sooooooo bad!!!!! Heard Warner Bros. and Netflix dont see eye to eye. That’s why Smallville is going to be on Hulu. With that in mind. If a season 11 of Smallville with netflix cant happen i doubt they Would ever calibrate with Warner Bros for a season 3 of young justice. wb gave netflix the green light to revive a property that they own (Gilmore Girls), so there is precedent for wb potentially working with netflix on this. I just marathoned Young Justice Season 1 and Season 2 on Netflix… only to realize oh they canceled it for a Batman show that failed. Unbelievable. I want a Season 3 of Young Justice, the overall story is what 2/3 done? Lets please get a Season 3 going, Warner Bros. This troubling trend brings back memories of other series’ cancellation. Stargate Universe and Sarah Connor Chronicles to name 2 that I was investing my time into. I hate getting emotionally involved with characters and invested into stories when all of a sudden, “oops” its canceled, thank you for playing my game.” – Warner Bros.
Young Justice. Great story, great characters, great show. Give us what the people want, WB. I love Batman, btw. But I sure as hell don’t appreciate having a storybook slammed shut in my face right as it nears its Act 3. 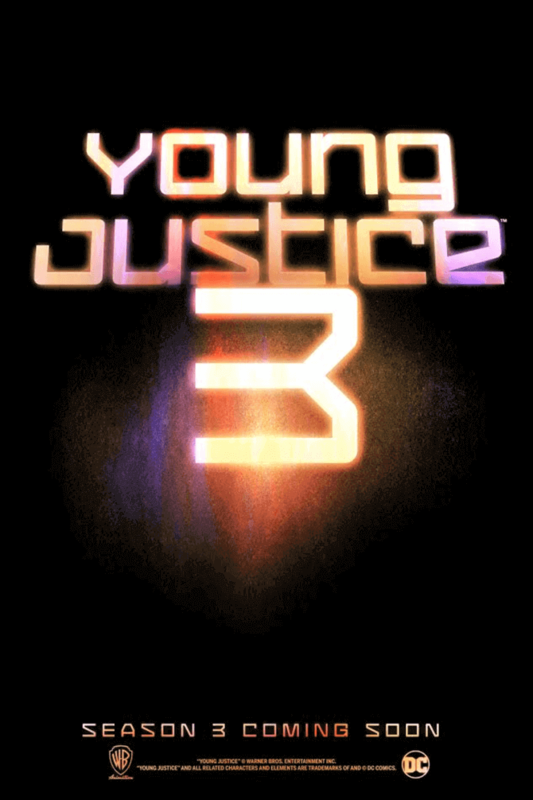 We want a Young Justice Season 3. I just came across this series a few days ago. If Netflix can help make a Season 3 happen, lets go Warner Bros.
I’ll rate all the episodes 5 Stars on Netflix. This is aggravating to put it lightly. If money is the only thing that these corps understand, then I don’t know. At least finish the damn story. Evolve, Warner Bros.
We need at a season 3 of Young Justice please #warnerbros #WB. Make it happen with #Netflix The best show since Super Friends! Yes Super friends the 1973-1983 possibly (1985) series. It’s simple. Get on board… or get out of the way.